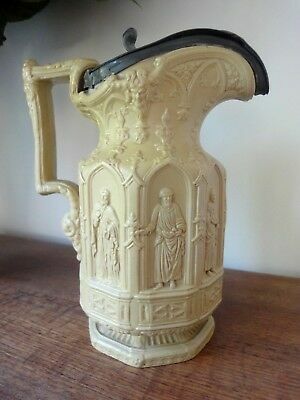 Antique Victorian, Pewter lidded water jug. 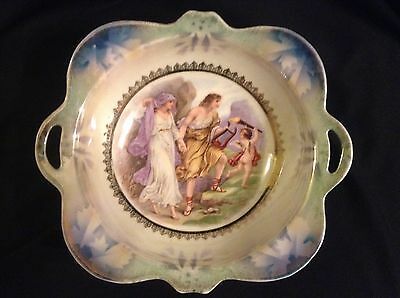 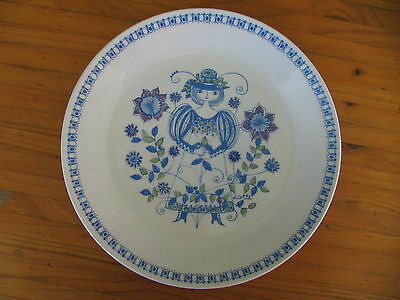 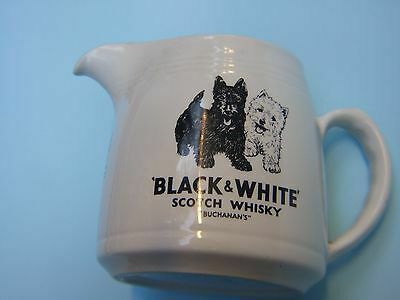 W & Co, B Gadroon. 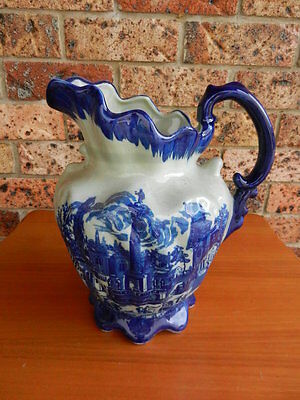 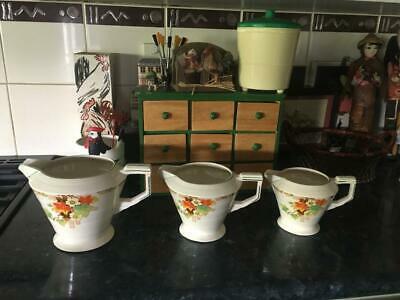 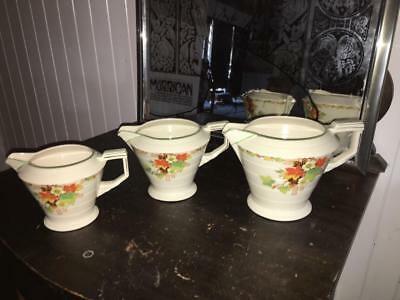 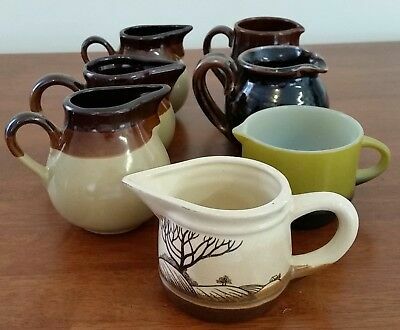 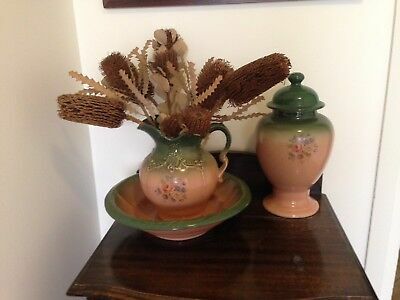 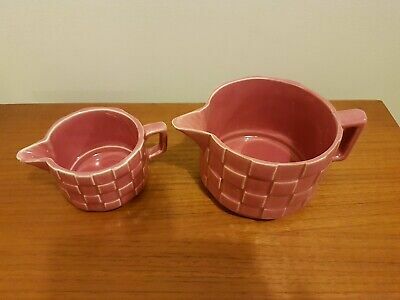 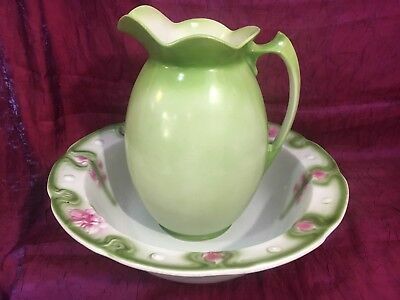 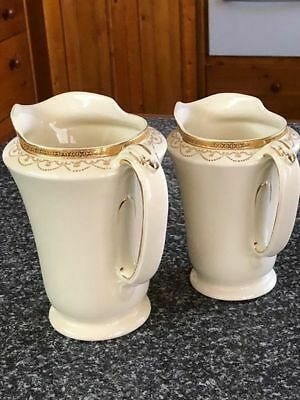 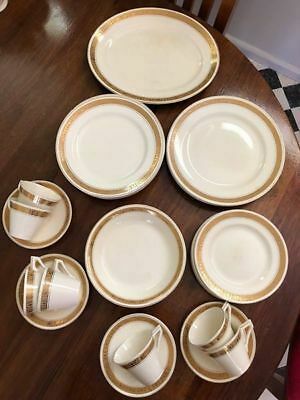 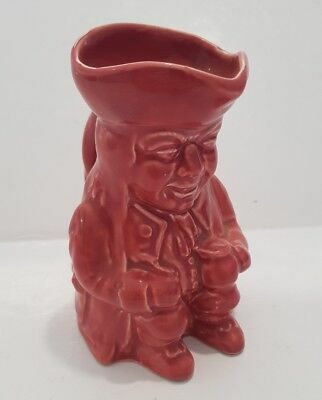 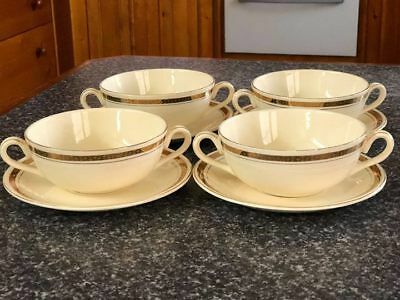 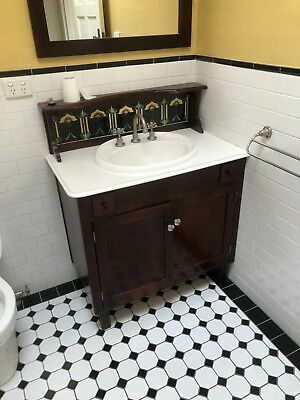 VINTAGE x2 CERAMIC JUGS. 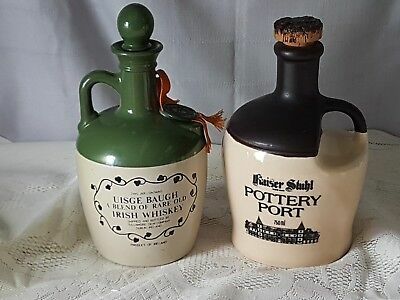 KAISER STUHL PORT, AUSTRALIA & IRISH WHISKEY, IRELAND. 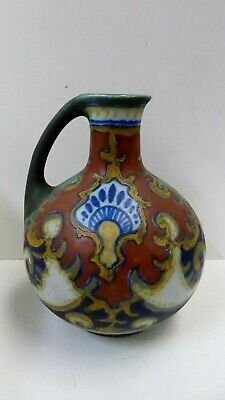 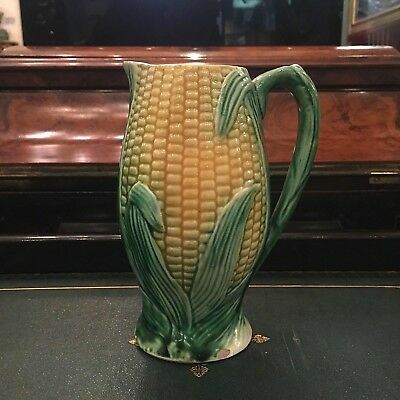 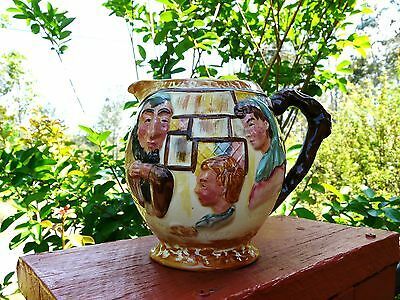 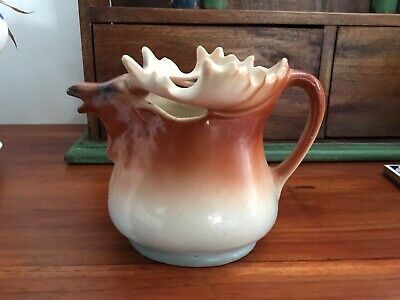 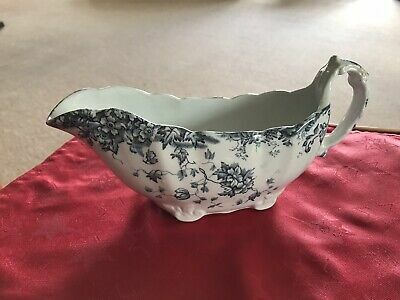 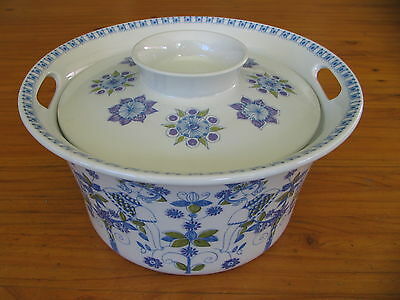 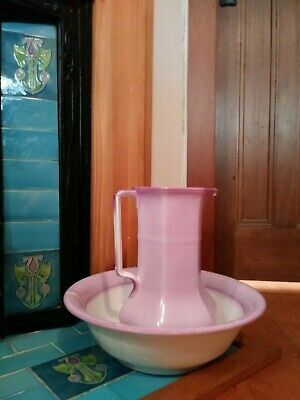 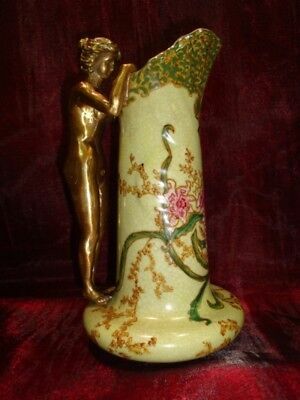 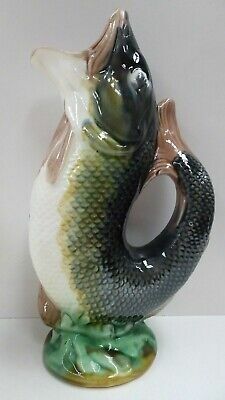 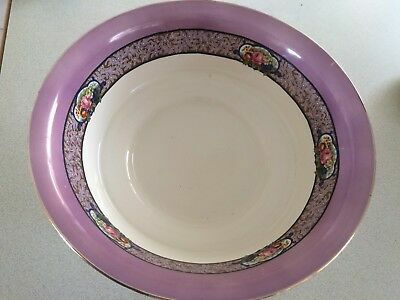 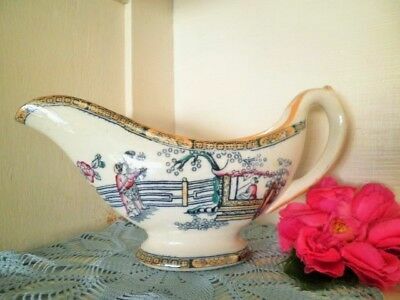 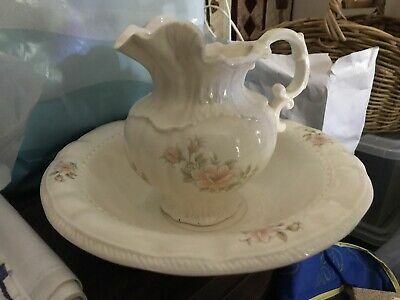 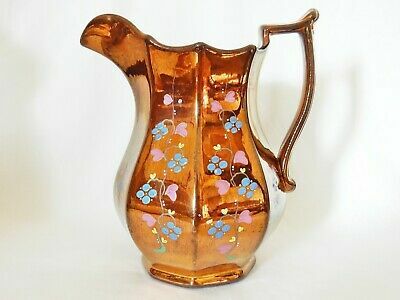 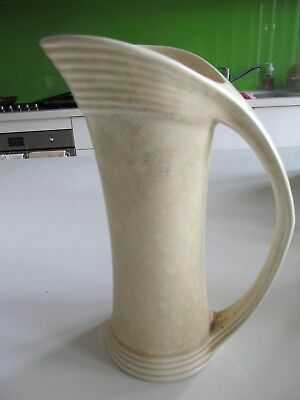 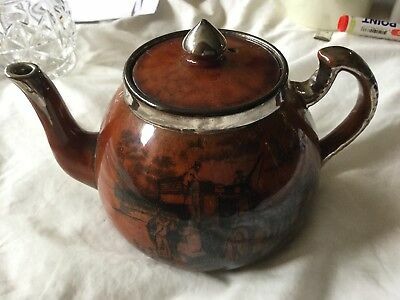 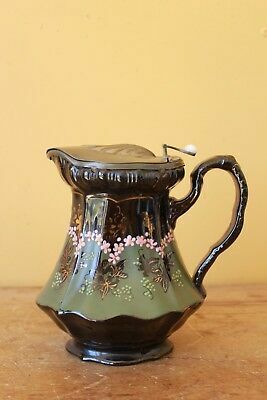 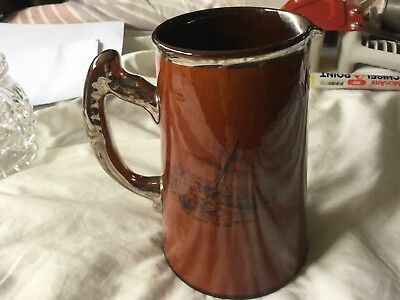 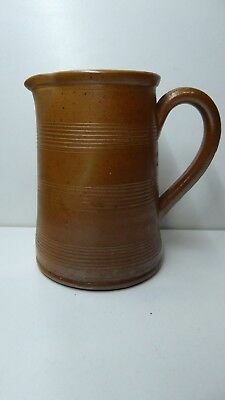 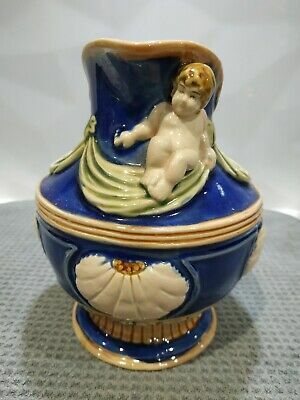 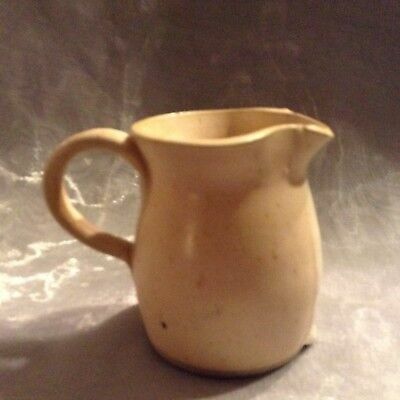 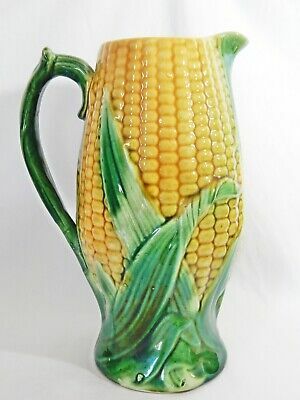 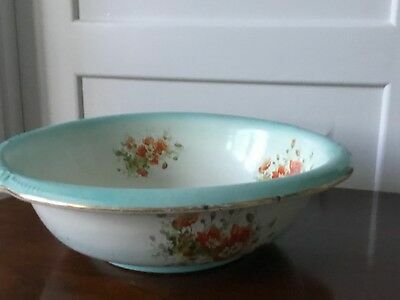 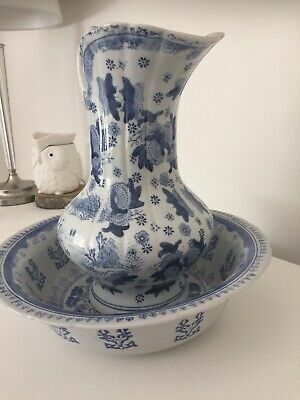 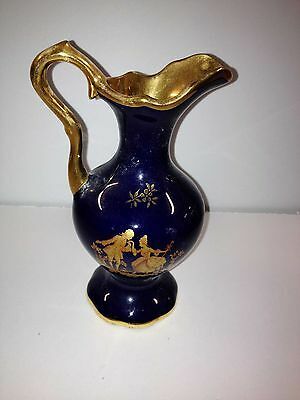 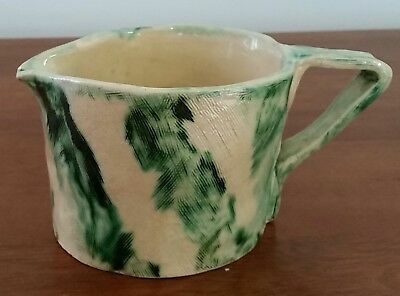 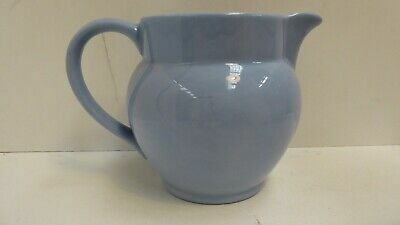 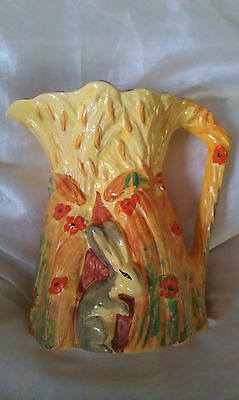 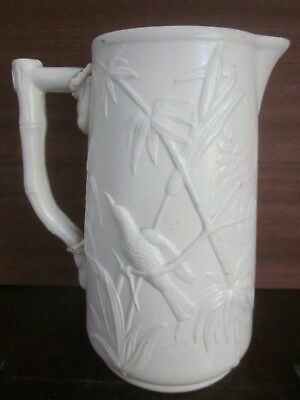 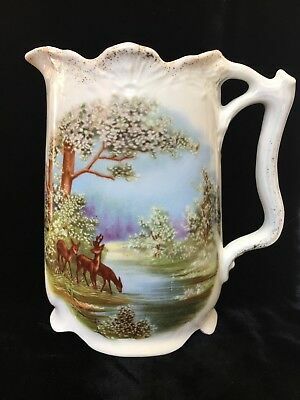 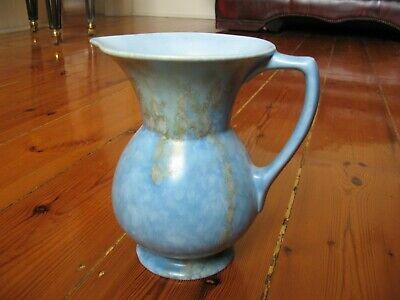 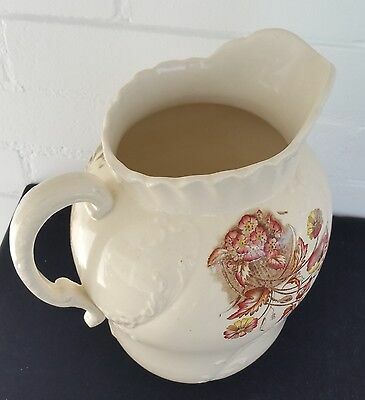 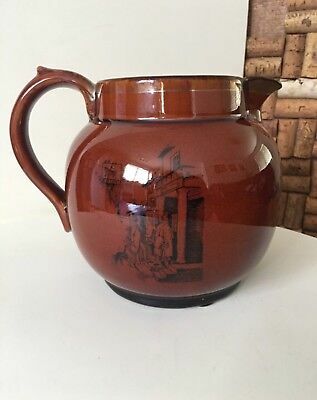 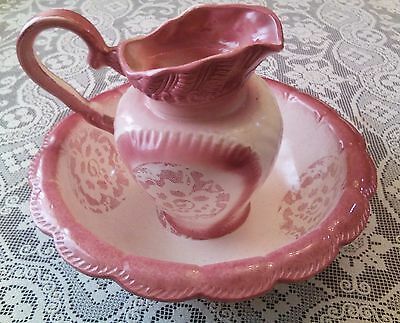 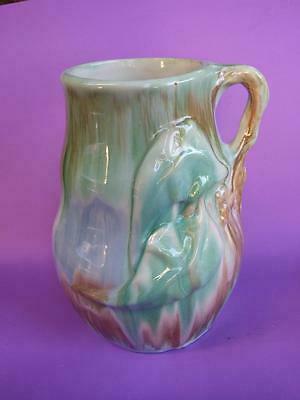 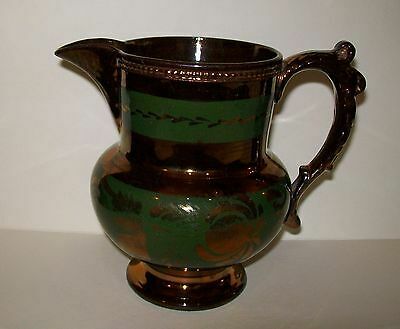 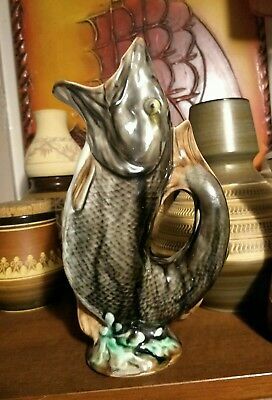 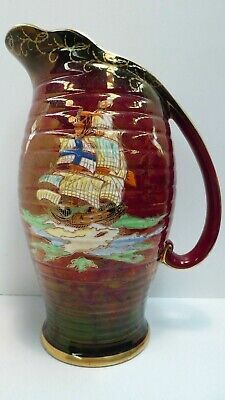 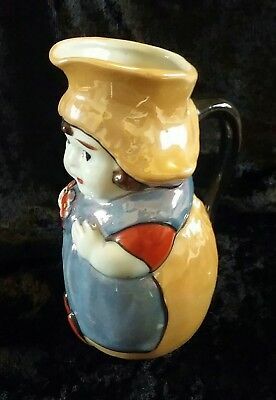 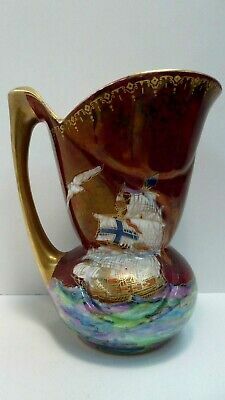 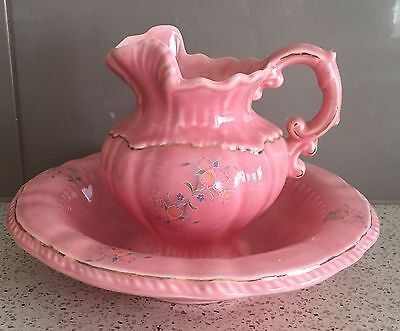 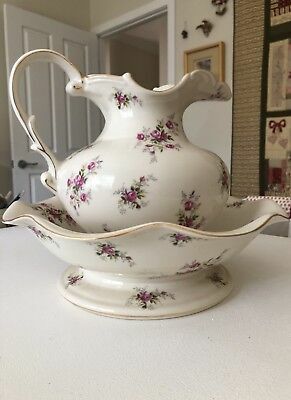 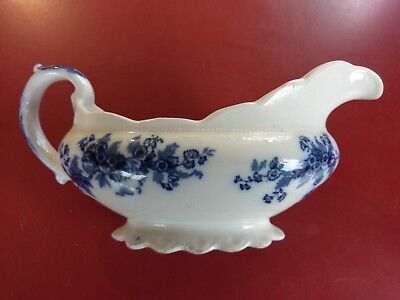 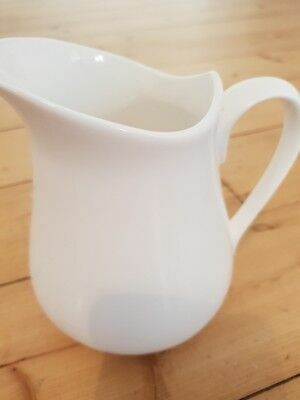 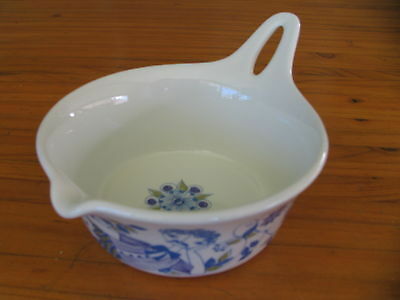 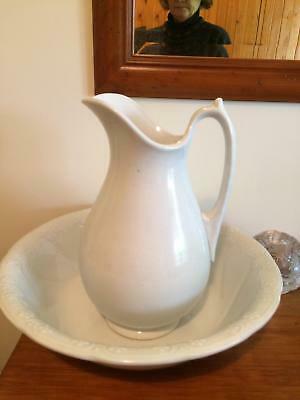 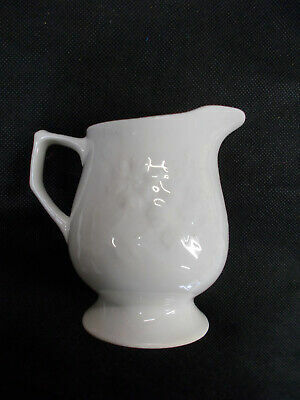 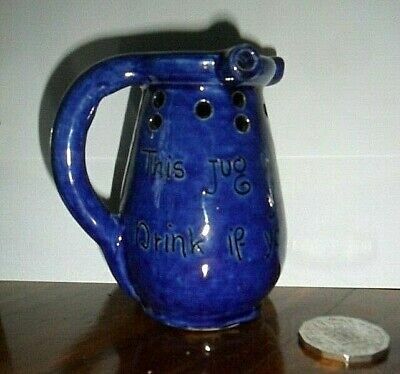 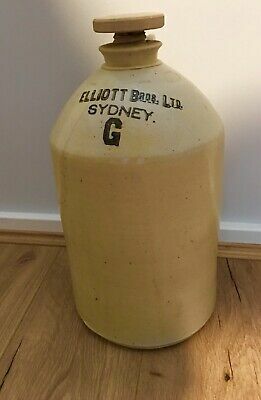 Vintage Mid Century Japan Pottery Jug. 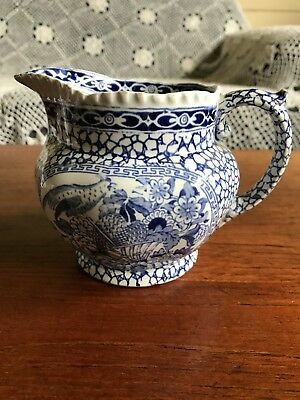 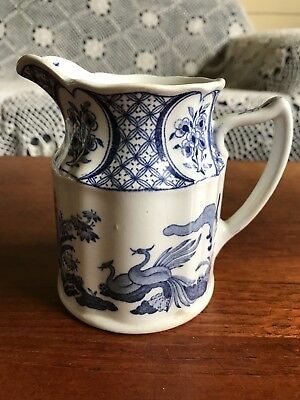 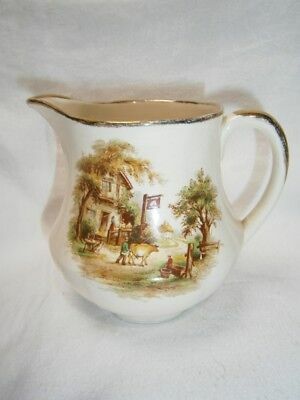 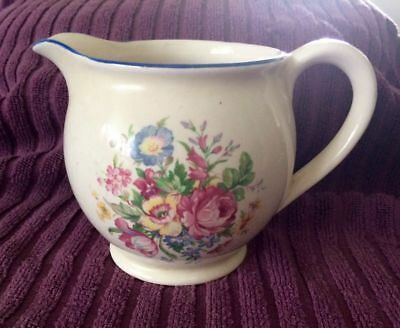 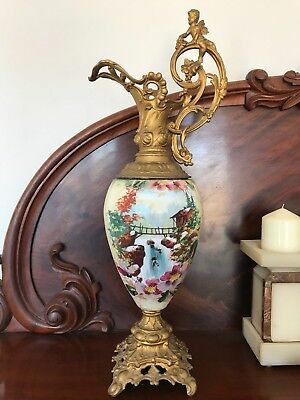 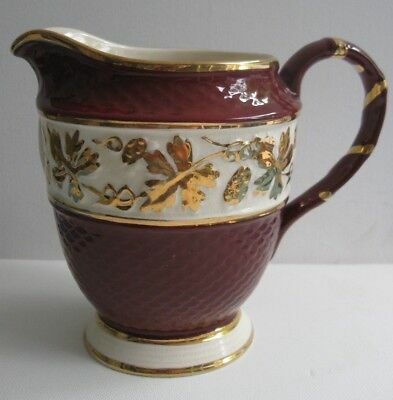 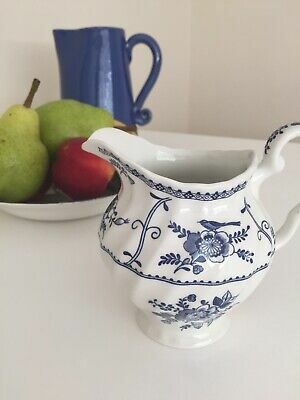 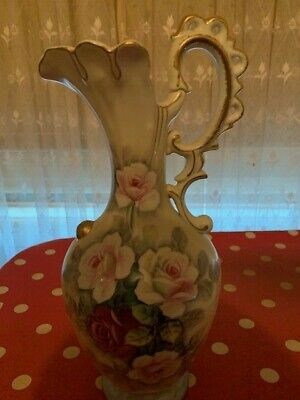 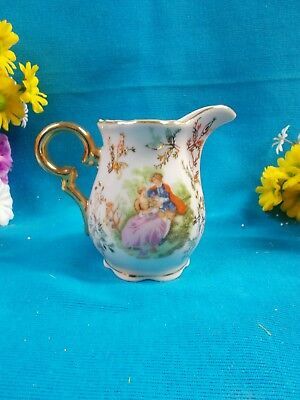 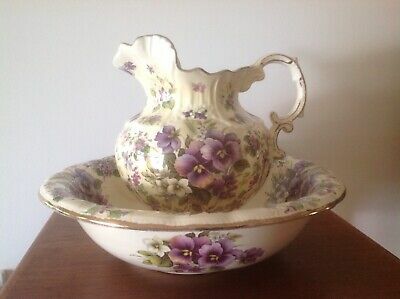 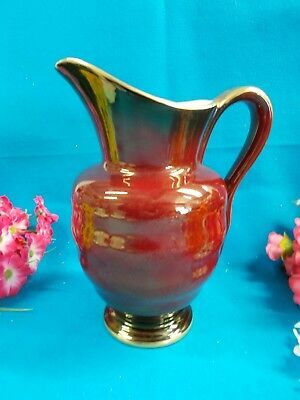 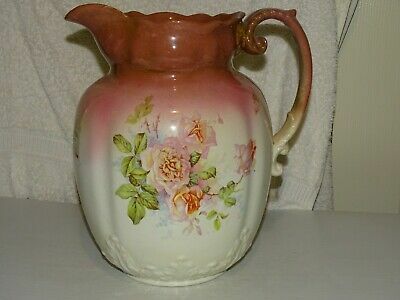 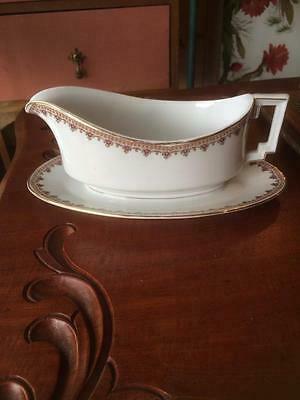 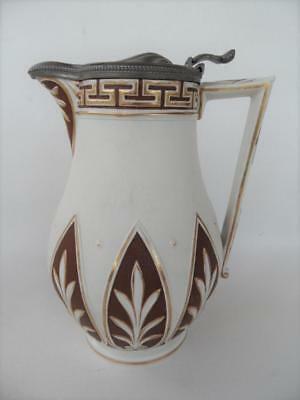 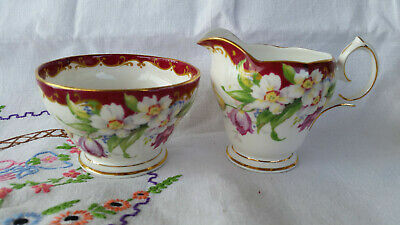 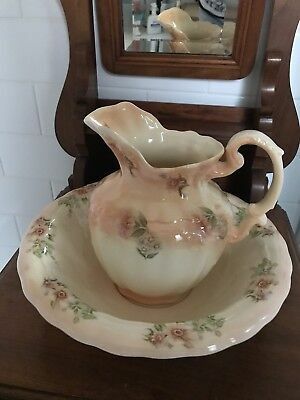 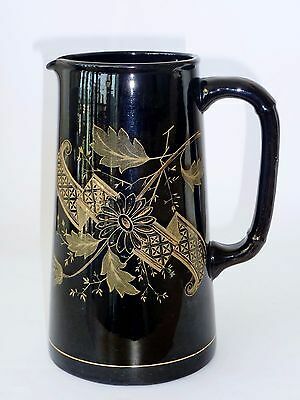 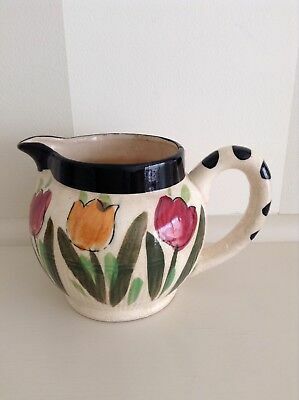 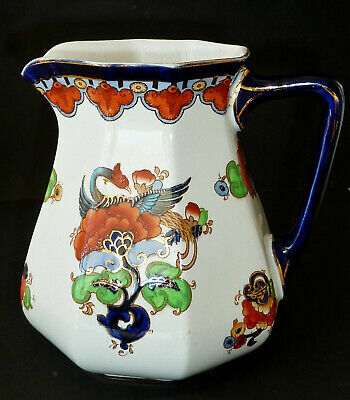 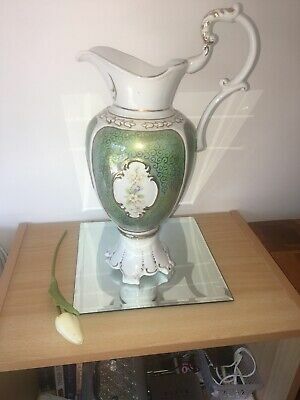 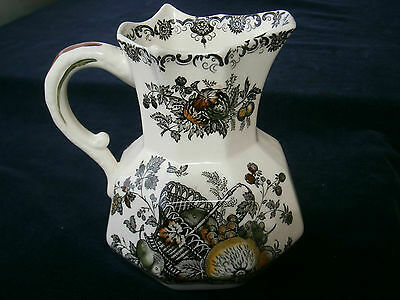 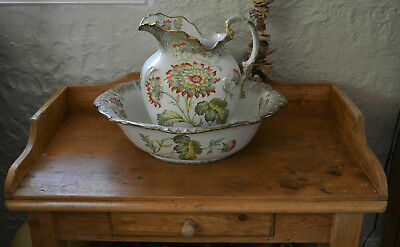 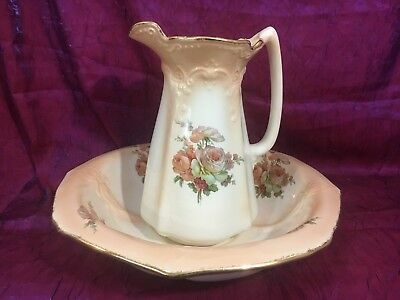 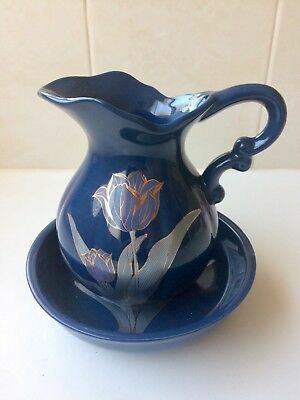 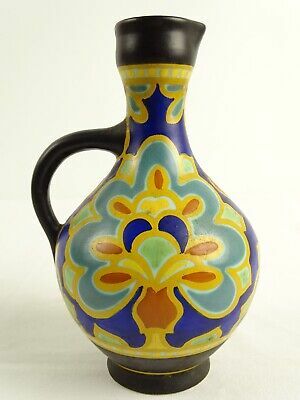 Superb ANTIQUE KEELING LASOL WARE hand painted 'Imari'JUG pitcher MAGNOLIA patt. 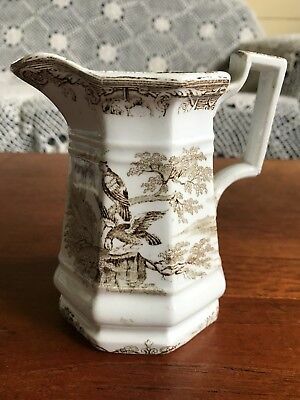 Antique Victorian, Pewter lidded water jug. 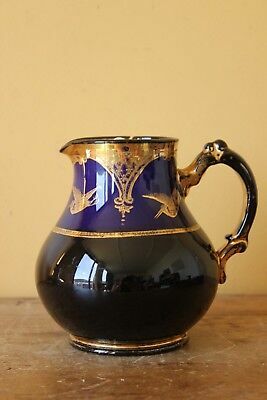 Cobalt blue & gold.